I snagged this background stamp on sale – WOOT! Supplies: Stamp – Hero Arts, paper – Gmund Royal, Neenah Classic Crest Solar White, inks – Tim Holtz/Ranger Distress Inks Blueprint Sketch, Picked Raspberry, Wilted Violet, dies – Lawn Fawn (stitched rectangle), Spellbinders (heart). 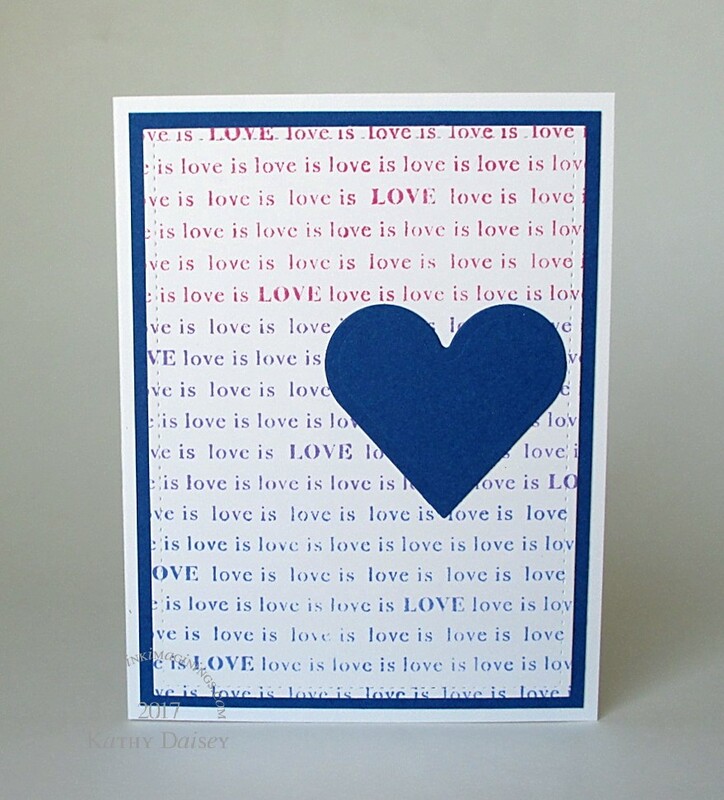 Categories: card, I love you | Tags: card, Gmund, Hero Arts, Neenah, Ranger, Spellbinders, Tim Holtz | Permalink.